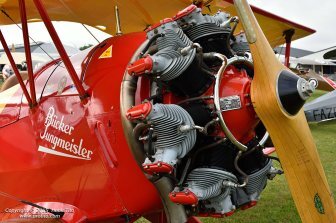 The propellers of Time, is for more than four decades the major aerospace event. 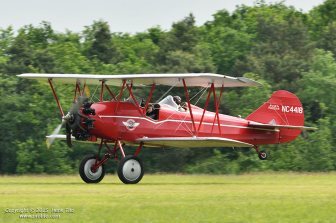 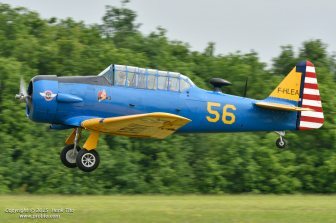 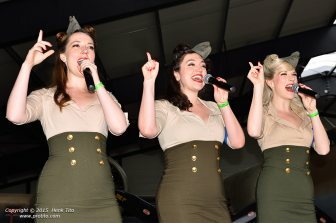 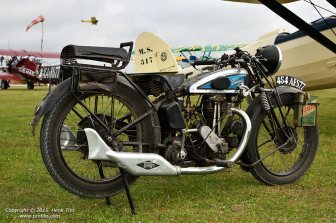 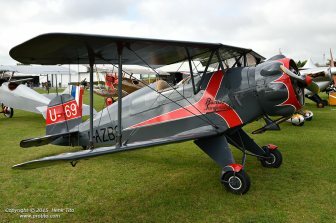 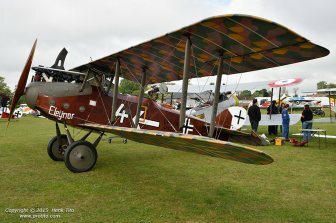 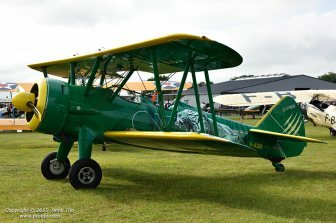 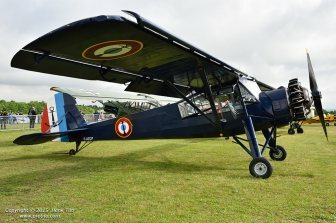 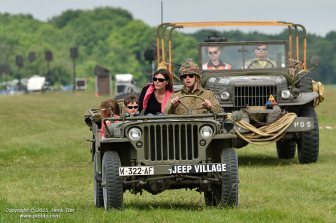 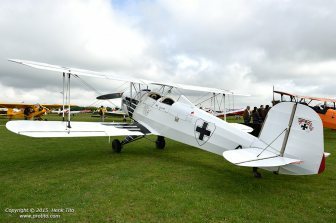 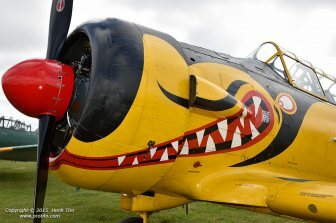 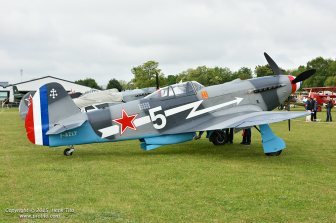 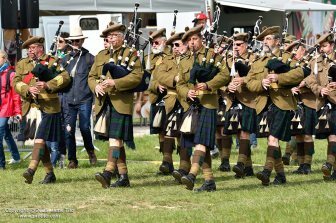 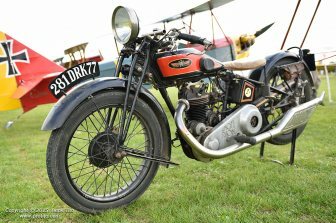 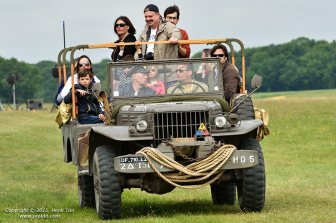 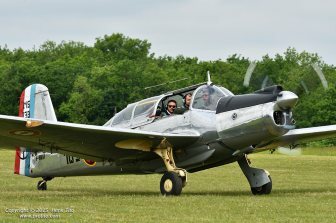 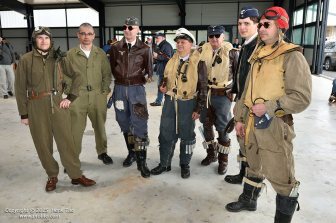 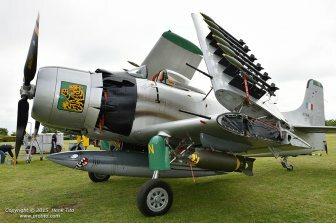 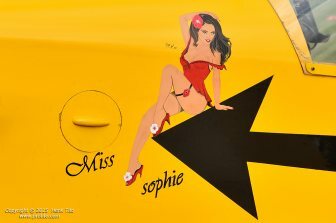 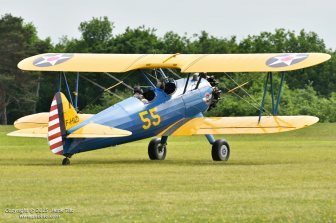 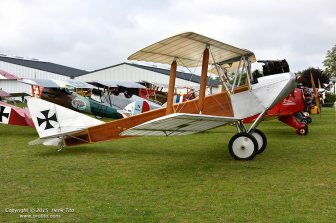 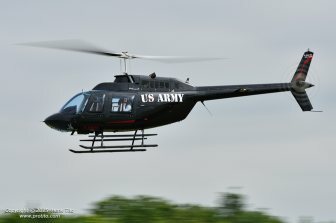 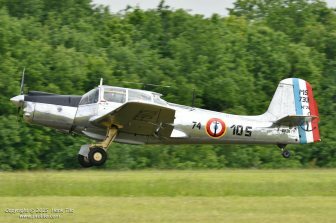 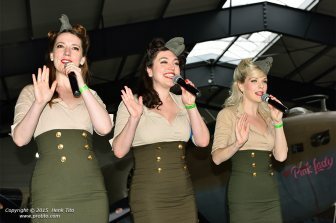 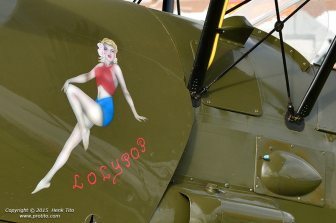 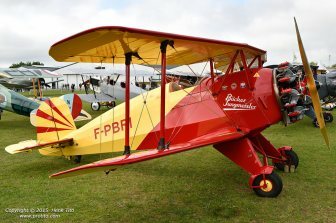 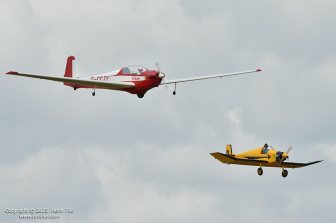 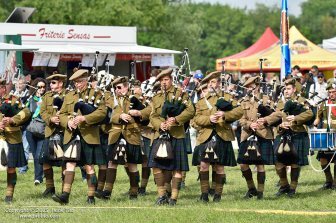 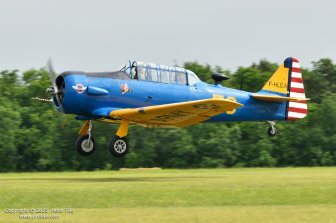 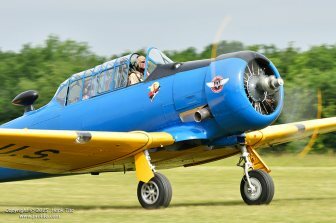 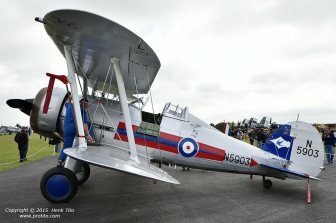 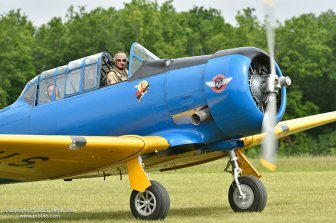 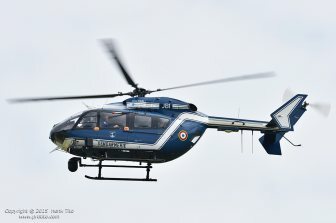 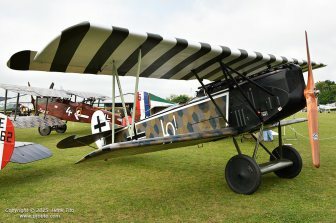 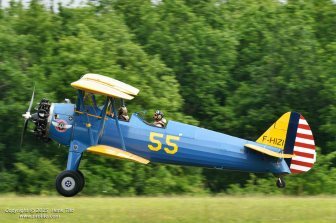 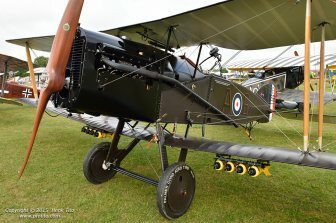 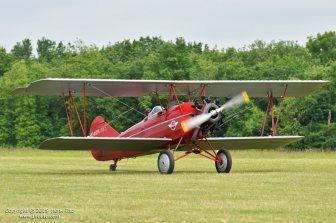 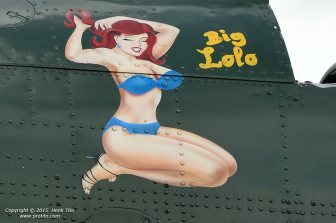 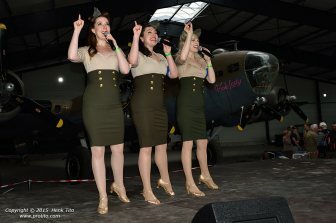 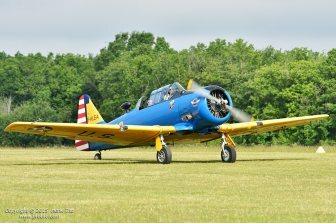 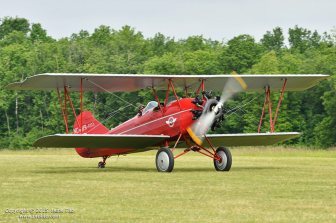 After the 2014 record edition with more than 42,000 spectators, the forty third edition of the great meeting of the Air Aviation History buffs took place on 23 and 24 May on the "airfield "Cerny / La-Ferte-Alais. 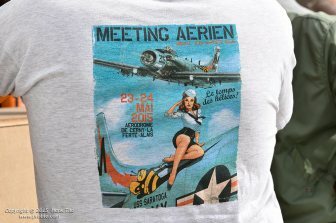 As every year, the meeting of the Amicale Jean Baptiste Salis revolves around two key moments: the mornings of two meeting days are reserved for traditional and large static display, allowing visitors to discover "almost" 150 historic aircraft, most of which will be presented during the flight demonstrations of the afternoon; also an opportunity to meet the drivers and mechanics who are busy making final preparations. 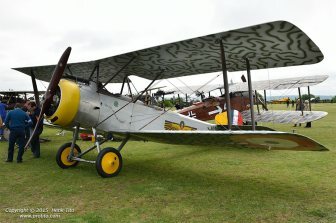 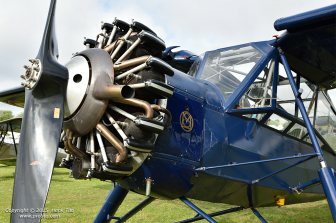 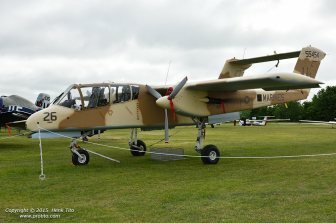 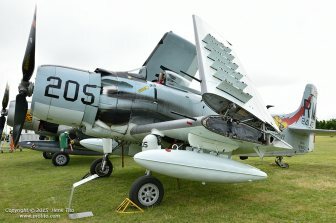 The 2015 version of the festival will also be an opportunity to celebrate 100 years of the Caudron G3, which was the only French military aircraft built for the duration of the 1st World War and the 70 years of the Skyraider, ferried from Gabon in 1985 members AJBS. 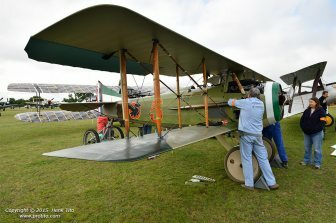 Moreover, the Bristol Fighter, recently acquired, will be presented for the first time in public. 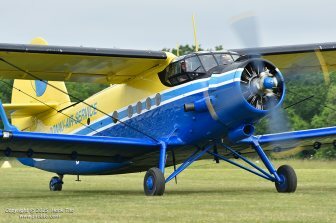 During these mornings of May 23 and 24, it will also be possible to make a first flight in aircraft including a collection Antonov An-2 and a Junkers Ju-52, known as "Tante Ju" by its pilots ... 17 passengers will be able to board the three-engine 1936 for an aerial tour over the Essonne thirty minutes.